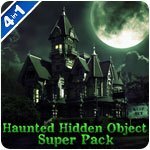 Haunted Hidden Object Super Pack Game - Download and Play Free Version! 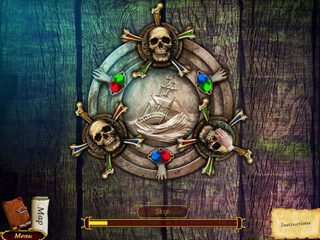 An innocent hot air balloon ride goes awry and you land on a mysterious island. 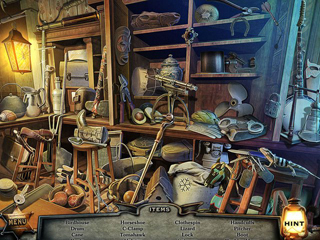 Images from the past come to life and you must save your friend Peter in Legacy - Witch Island, an intriguing and curious hidden object adventure.